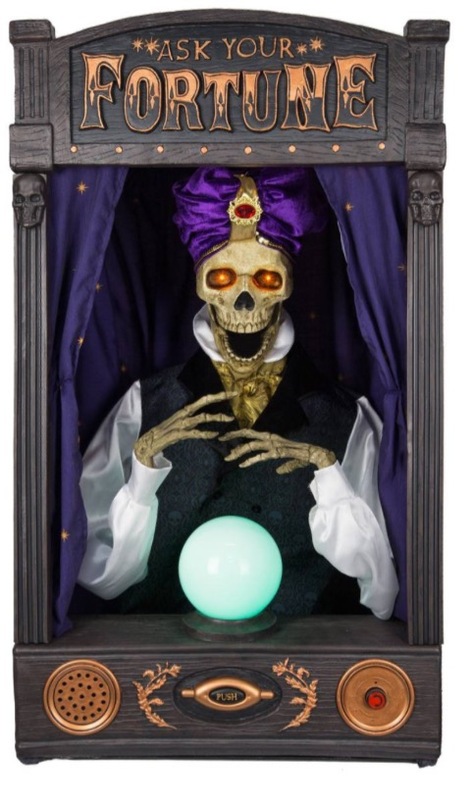 We knew a Jack Skellington animatronic was coming last weekend when Amazon.com accidently listed him for sale. After that it was only a matter of time before Spirit Halloween officially unveiled him as part of the new animatronics for 2017. Today Spirit unveiled The Nightmare Before Christmas star on their Youtube page in one of their customary introductory videos. Check it out. This prop is a little expensive at $249.99. Disney is pretty strict with their licenses so I imagine they had to jack the price up to make the same margins they are used to on every other prop they sell for Halloween. 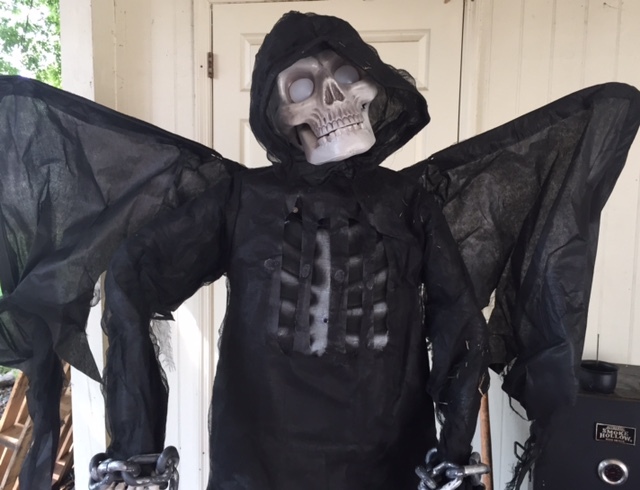 Jack Skellington stands over 6 feet tall and weighs just over 13 pounds. He is activated by sound/motion through a sensor. 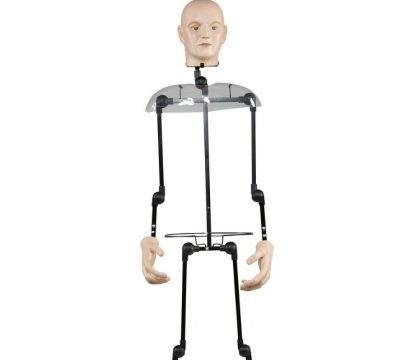 The prop is also compatible with the step pad that is standard with just about every other animatronic on the market. AS I said before in the earlier post, I’m not a fan of The Nightmare Before Christmas so I really have no interest in the Jack Skellington prop. I understand that I’m likely in the minority and the film is immensely popular with a generation of fans that grew up with it. I think it will be a great seller and eventually become a collector’s item once the prop is discontinued in a year or two. You can check out eBay and see what happens to the prices of popular animatronics on the secondary market when a prop is discontinued. A Jason Voorhees from Friday the 13th animated prop that originally sold for $200 has skyrocketed up to $500+. 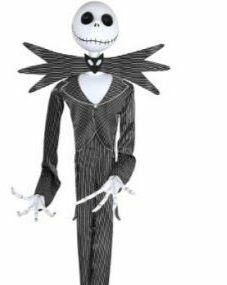 If you think you might want to add Jack Skellington to your collection don’t wait. Spend the money now and don’t wait until he’s sold out and you have to shell out a fwe hundred extra bucks just to get one second hand next year.